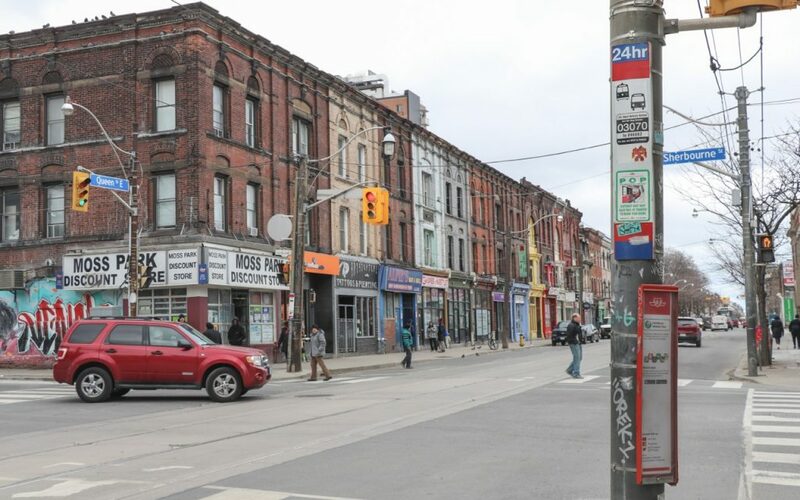 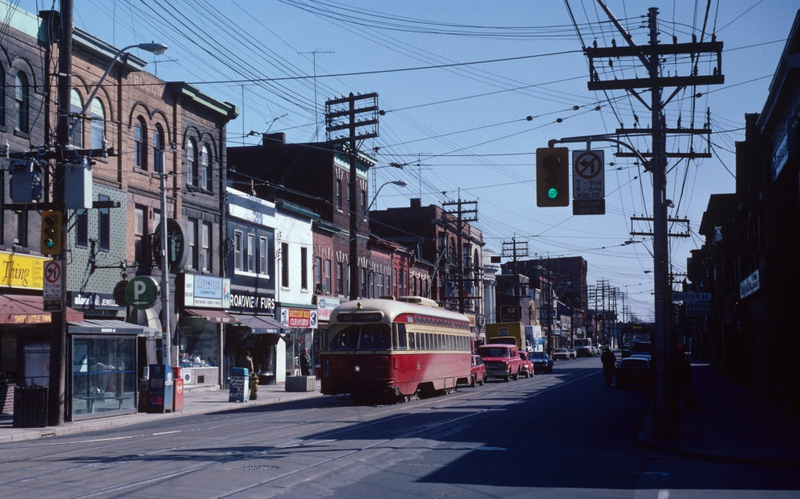 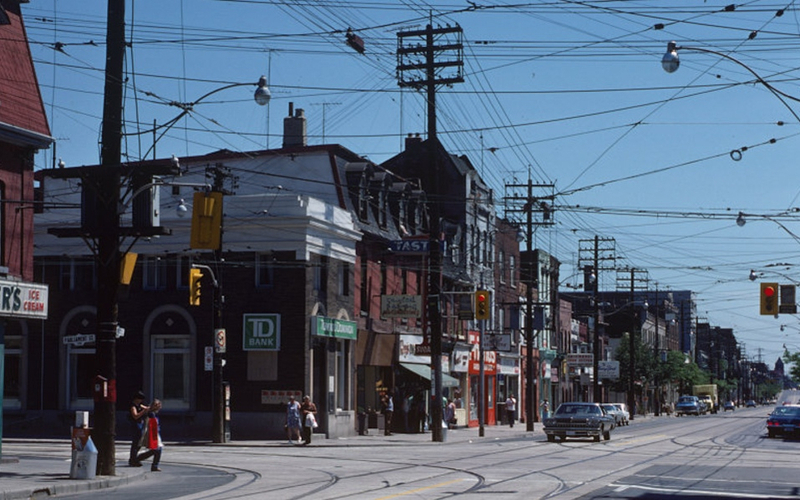 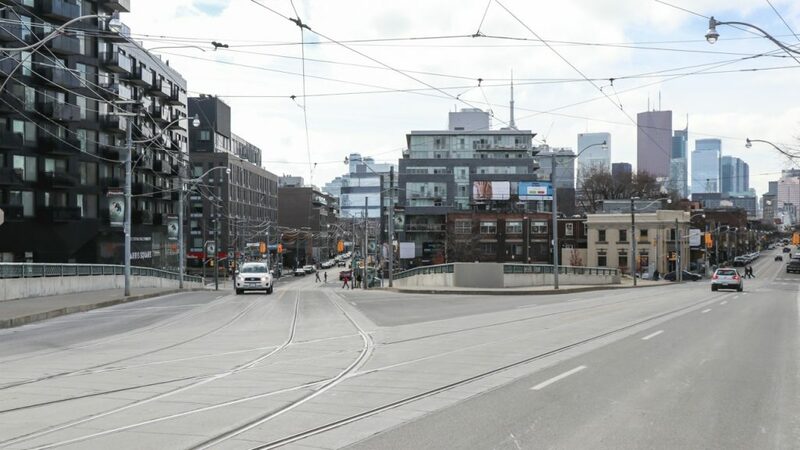 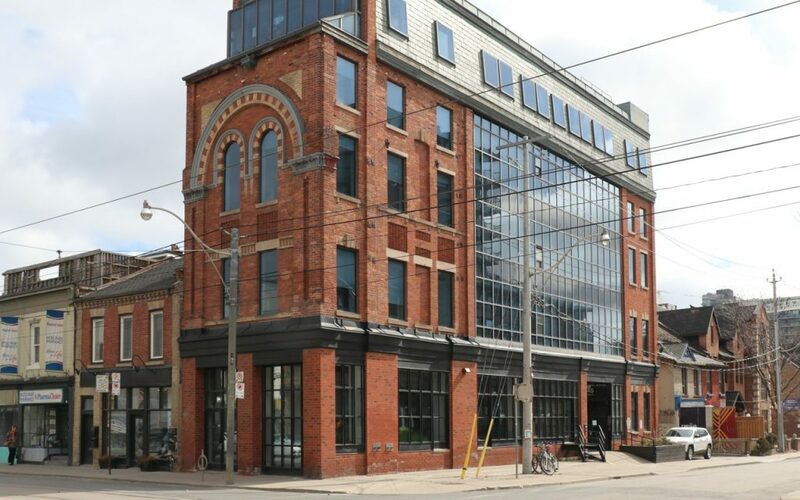 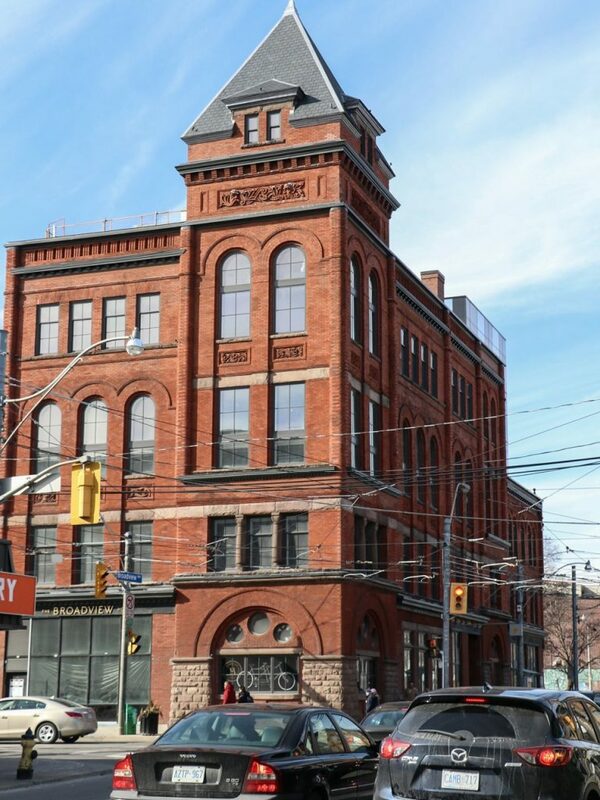 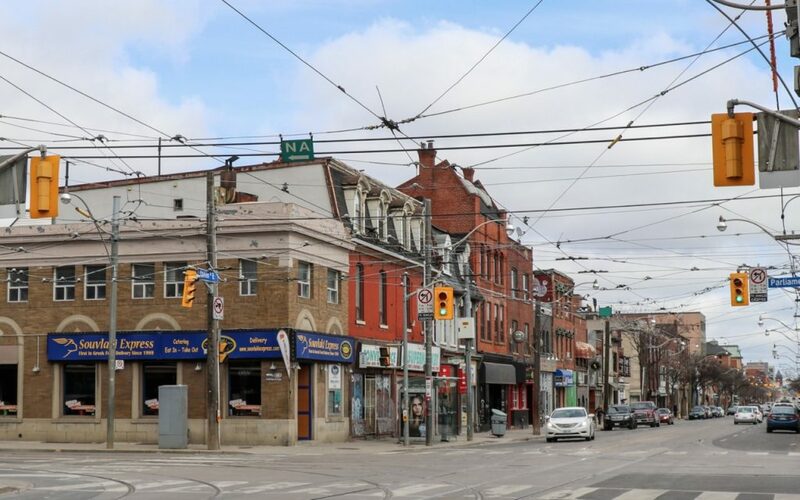 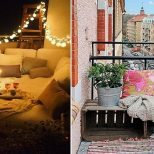 Queen Street East might not have the same street cred as its graffitied-yet-gentrified western counterpart, but it too has its share of historic and cultural gems and new development. 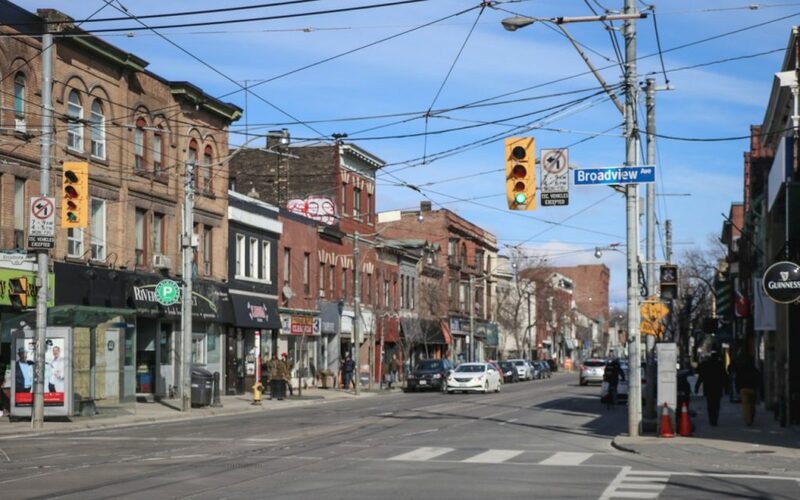 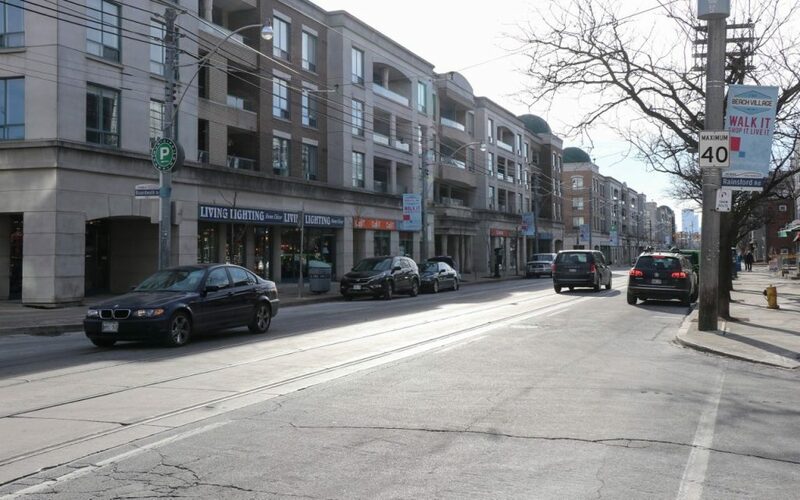 Leslieville, once a quaint village itself, now attracts the weekend brunch crowd and is lined with trendy boutique shops. 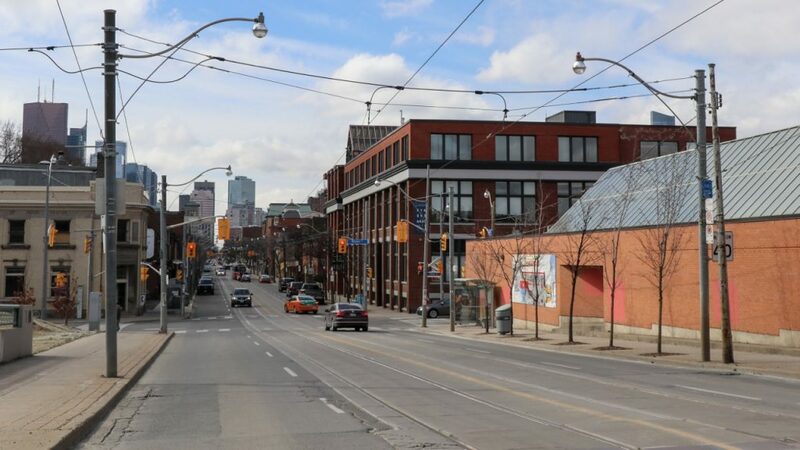 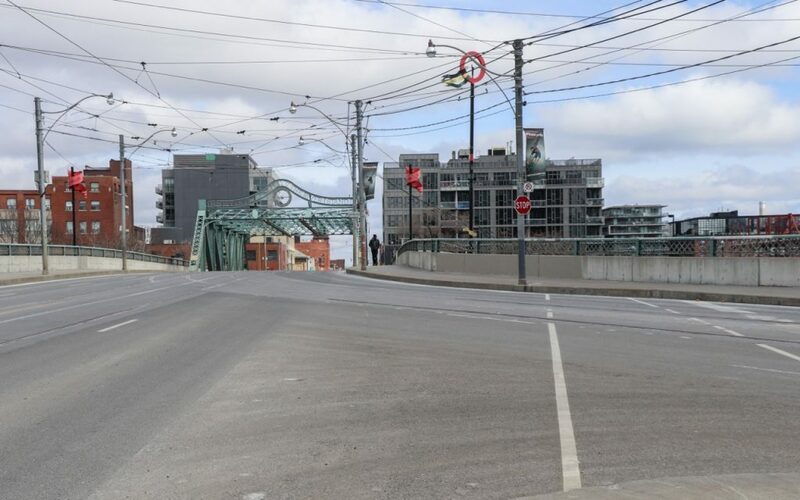 And the West Don Lands, where Queen Street East meets King Street East, has shiny new condos surrounding grassy Corktown Common park. 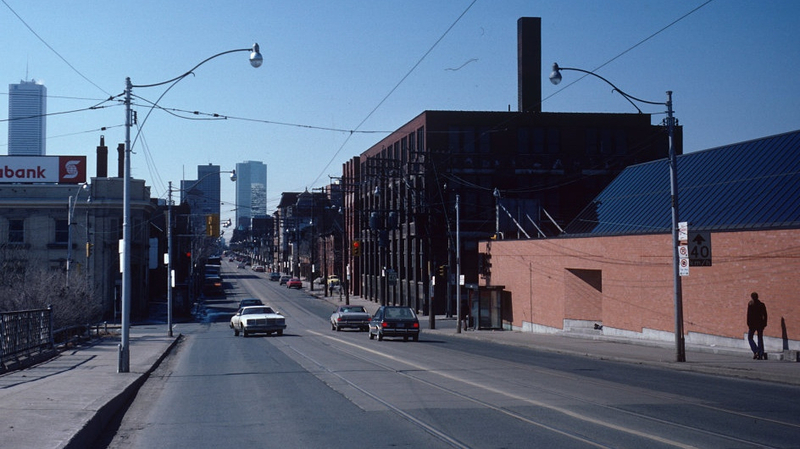 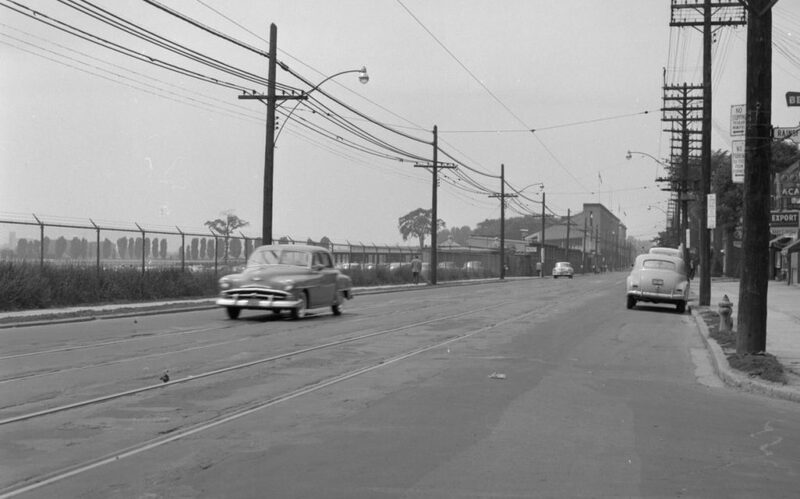 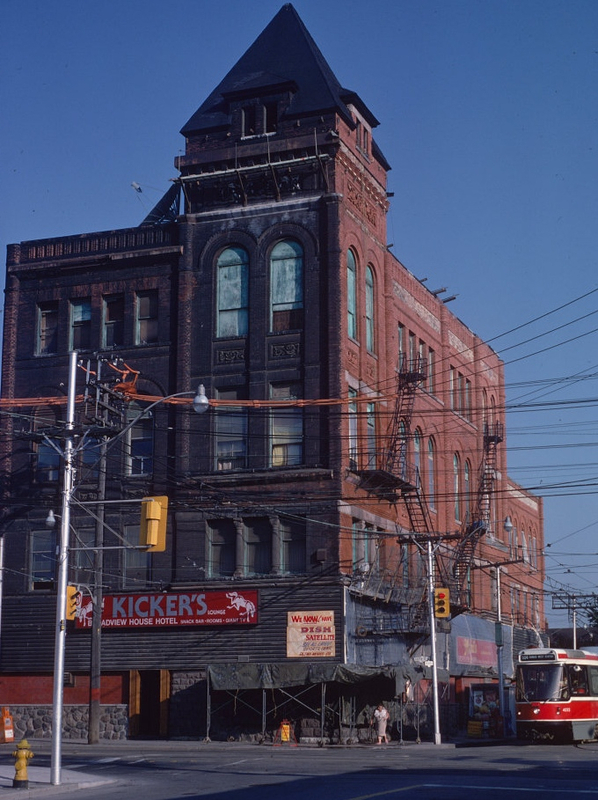 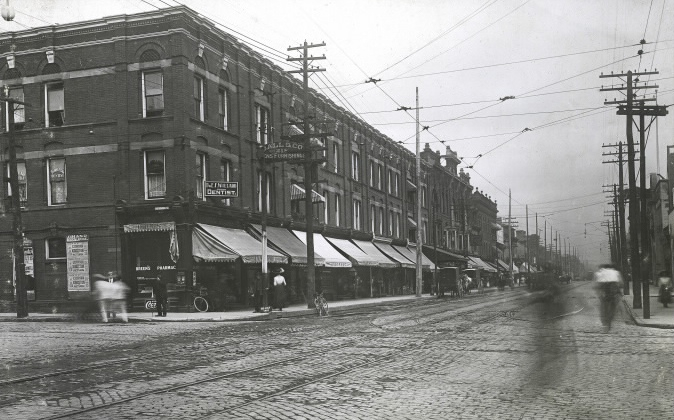 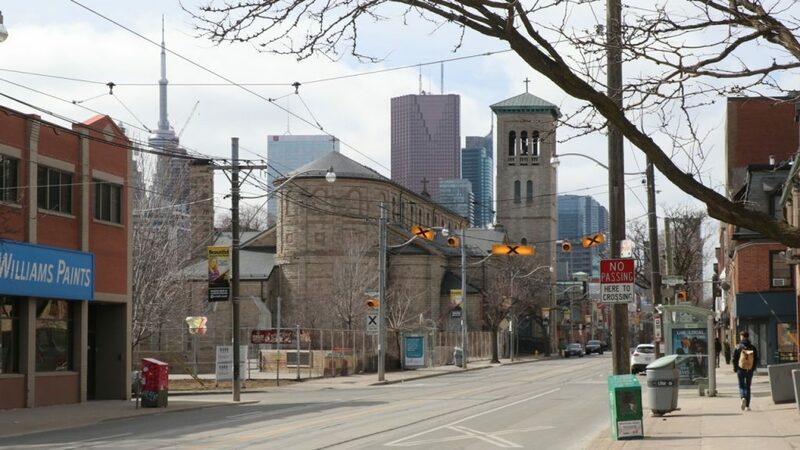 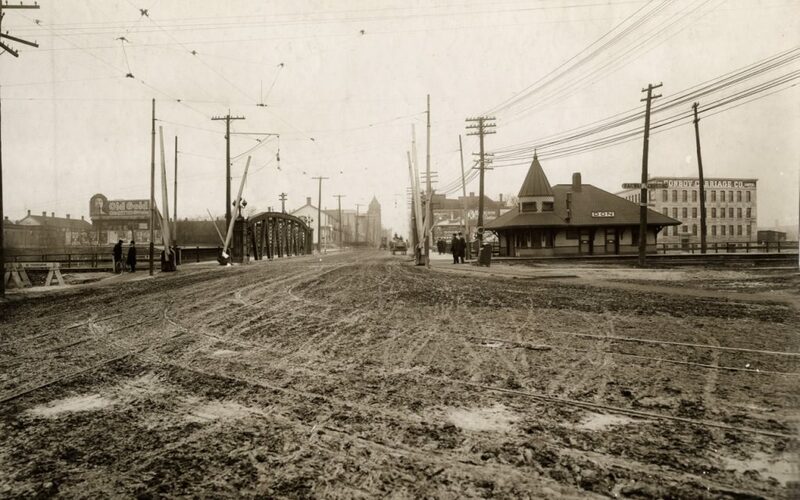 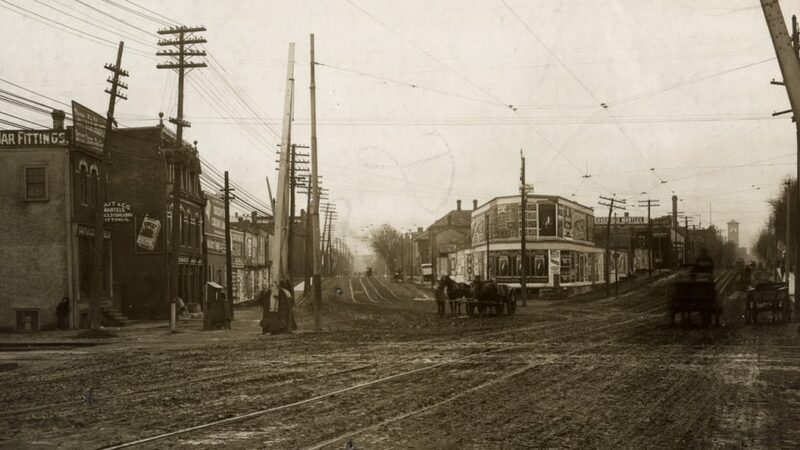 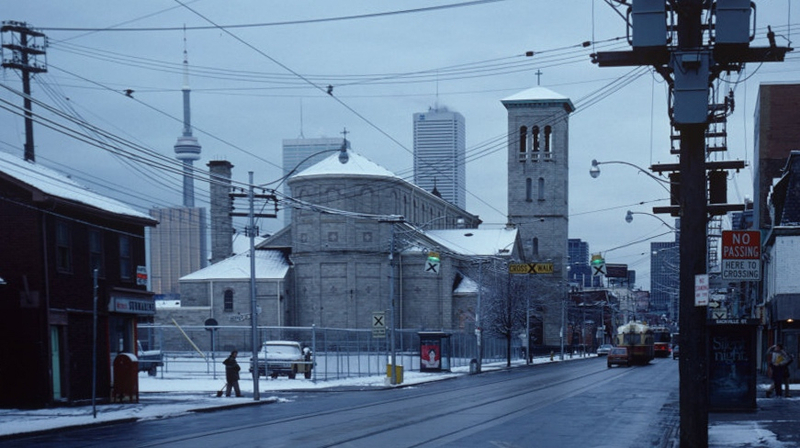 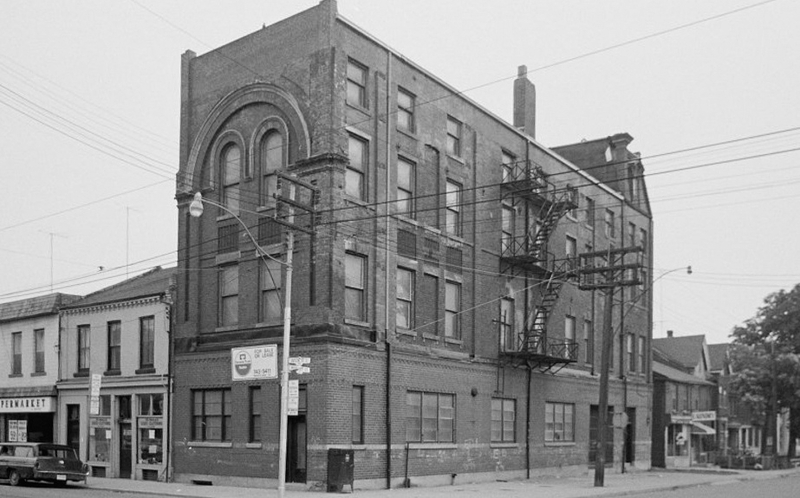 To see for yourself how the streetscape has changed since the early 1900s, check out this then-and-now photo tour comparing historic photos from the Toronto Public Library and City archives with contemporary shots from BuzzBuzzNews’ James Bombales.